Qualifying Round: 2009, 2012, 2013. Top Ten Finishes: 2011, 2012. Other Appearances: 2007, 2008, 2009, 2013, 2017. 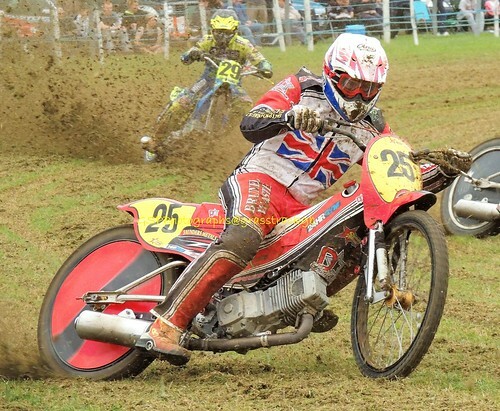 British Best Pairs: 350cc First 2006, 2008, Second 2008. 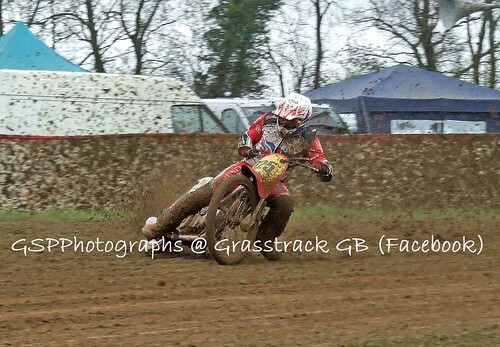 British Under 21 Championship: Second 2009, 2011, 2012, Third 2007, 2008. 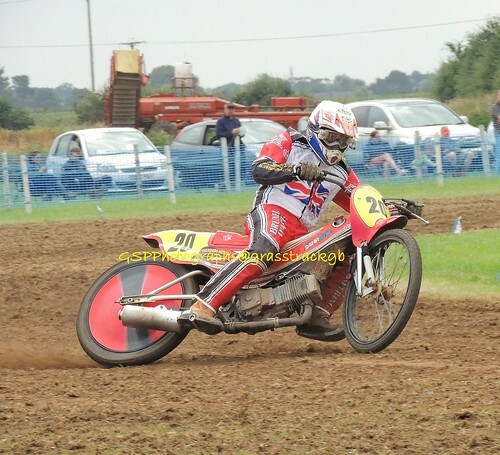 South-East Centre Championship: Unlimited Second 2011, Third 2017, 500cc Second 2011, Third 2017. 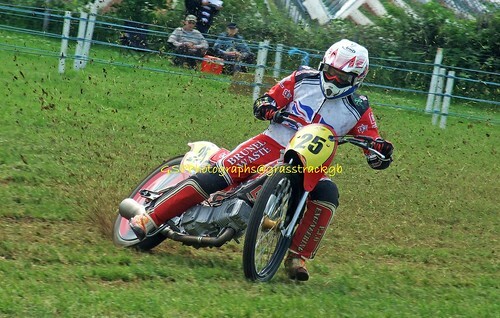 Bewdley Bonanza: 350cc Third 2006. Jim Coles Spectacular: First 2007. Ledbury Leader: First 2010, Second 2007. Master of Midshires: Second 2011, Third 2010. 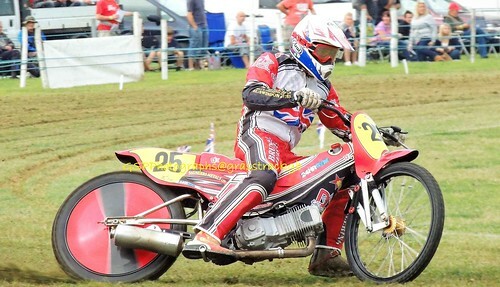 Three Pairs Flyer: 500cc First 2009, Third 2011, 2012, 350cc Second 2006. 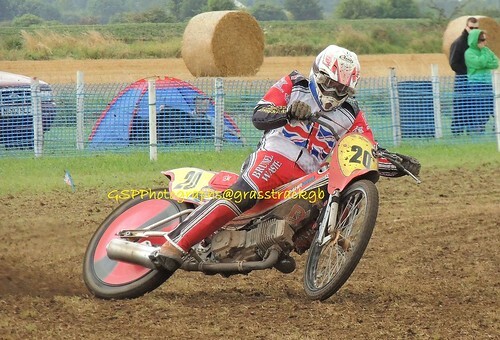 Wimborne Whoppa: First Second 2009, 2012; 350cc First 2006. 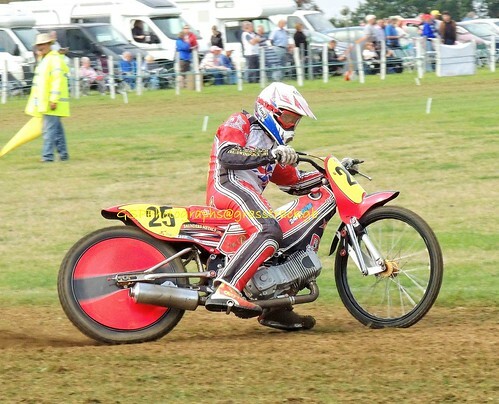 Worcester Winner: 500cc First 2009, Third 2011, 350cc Second 2006. 2017: First Bridgwater, Second Ledbury, Bristol, Third Frittenden; 2013: First Hayes & Southall, Ledbury; Second Wimborne; 2012: First: GTSA, Second Bristol; 2011: First Bristol, Third Frittenden, 2010: First SWeGA, SCA, Second Bewdley, Maidstone; 2009: First Bewdley, Somerton x3, Third Cheshire, 2008: First Cornwall Solo x3, Danebury, Second Tonbridge, Third Burton & Leicester, 2007: First Cornwall Solo x3, SCGTRA x2, SWeGA, Second Fenland; 2006: First Danebury, Bristol x2, Second Cornwall Solo, Ledbury x2, Third Tonbridge. Swindon (2008), Isle of Wight (2011).